Cultures of Knowledge Has Moved! 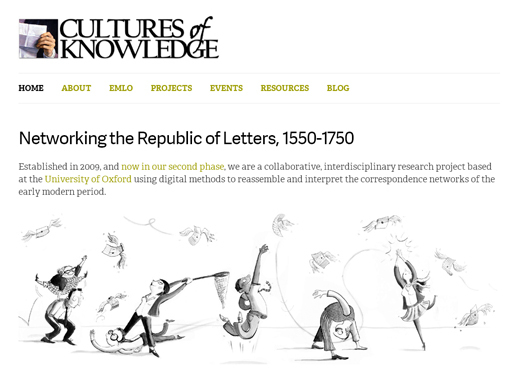 You’ve found our old website, which represents an archive of our activities during the first phase of Cultures of Knowledge, which ran between 2009 and 2012. To find out what we’re up to between now and the end of 2014, and to stay up to date with all things CofK, please visit our shiny new site. See you on the other side!